All our tankers are equipped with flow meters along with a Master Meter Receipt, ensuring accurate metering and recording of all deliveries performed. All meters are calibrated up to date to ensure accuracy of quantity delivered. GPS tracking system to ensure a safe and secure journey from our terminal to customers site. All tankers are fitted with Health safety & Spillage tool kit. Managing bulk supplies means complying with strict safety protocols and regulations, including environmental protection guidelines. As the emissions from many diesel users are closely linked to the quality of the diesel, including carbon monoxides, nitrogen oxides, carbon dioxide and black smoke. Our professionally trained, Health and Safety licensed drivers trained in the areas of hazardous chemicals and fire fighting to ensure the safest possible deliveries take place. Our drivers always have safety as a number one priority. 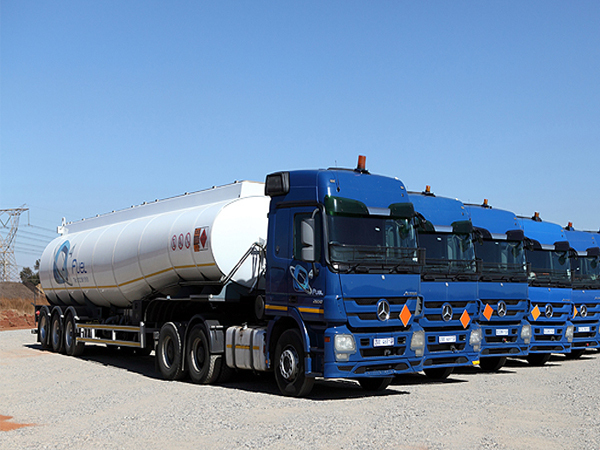 Fuel Security, all vehicles are fitted with GPS vehicle tracking to monitor our fleet 24/7 improving safety and assisting with scheduling of fuel deliveries. Eliminate the risks associated with storing, handling and tracking. Very competitive and transparent rates. 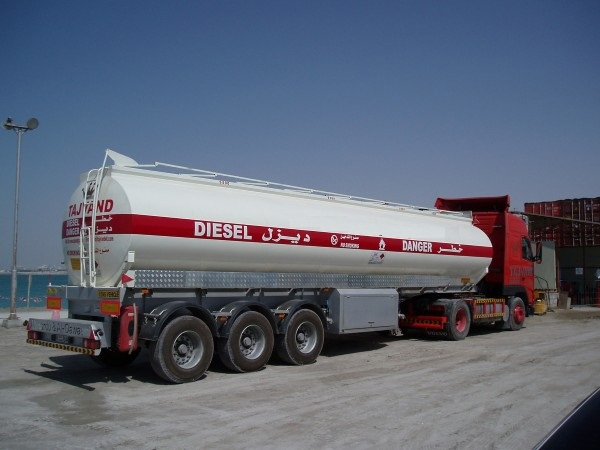 Tankers ranging from 300 litre to 42000 litre capacity. Lubricants delivered directly to the site. Convenient delivery at your service. Service that is second to none, available 24/7. Site visit for service and equipment advice. Fuel Security, all vehicles are fitted with GPS tracking.